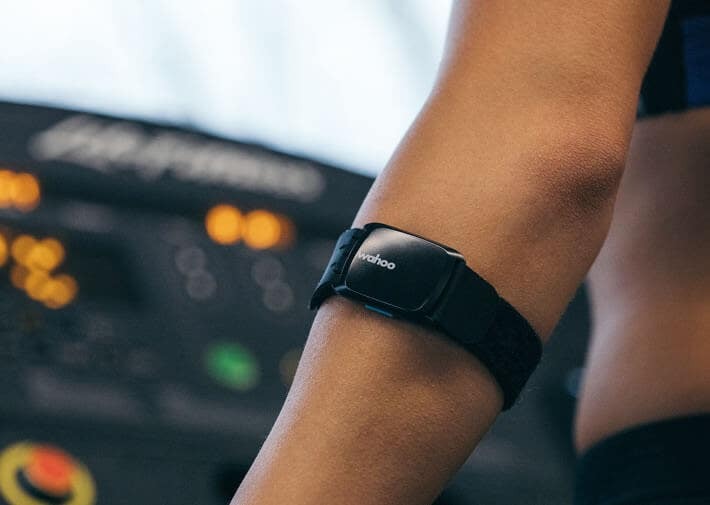 TICKR FIT uses the latest in optical heart rate technology to give you accurate heart rate and calorie burn data for up to 30 hours. Made from advanced performance materials, TICKR FIT’s band is designed to fit comfortably around your arm, yet fit securely during intense activity. TICKR FIT connects to smartphones, GPS watches & bike computers, and it verifies the connection by using convenient LED lights. 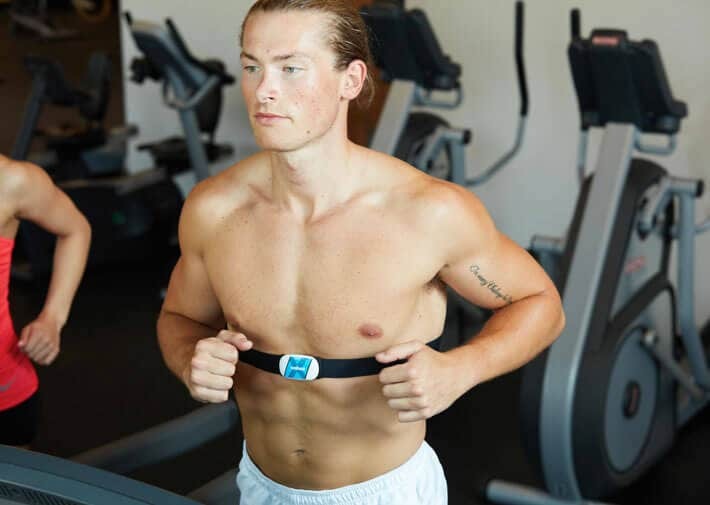 Reliable, accurate, and secure, TICKR offers fitness enthusiasts and athletes a simple way to connect heart rate to their favorite training apps and platforms. 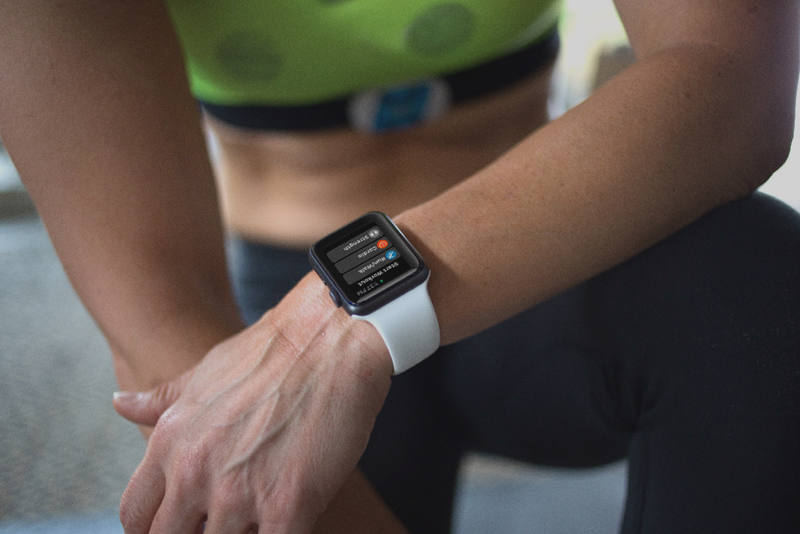 Reach your goals faster by using accurate heart rate and calorie burn data to optimize efficiency during any activity or workout. 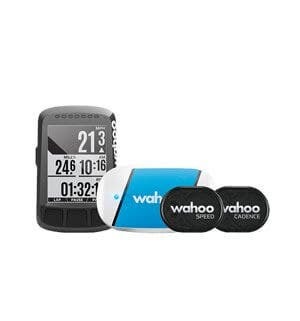 Equipped with Bluetooth & ANT+ technology, the TICKR connects to smartphones, GPS watches and bike computers and verifies it’s reading your heart rate via LED lights. 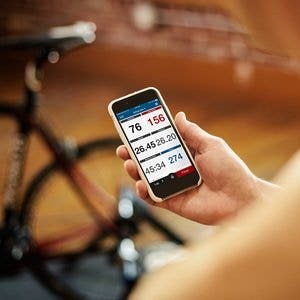 No matter how you like to train, TICKR tracks heart rate and calorie burn with all your favorite apps. In addition to tracking heart rate, TICKR X counts reps while performing popular HIIT workouts and uses built-in memory so you can work out phone-free and sync up later. 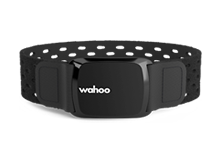 Track your indoor spin cadence and running analytics including vertical oscillation, ground contact time and cadence. 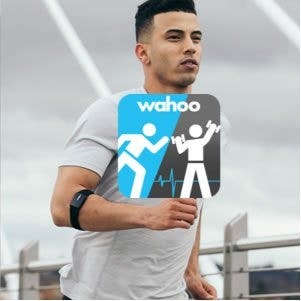 Automatic rep counting helps you meet and exceed goals during high-intensity circuit workouts when used with the Wahoo 7-Minute Workout, RunFit or Pear Sports Apps. Built-in memory records up to 16 hours of heart rate, calorie burn and workout duration, giving you the freedom to train without a phone. 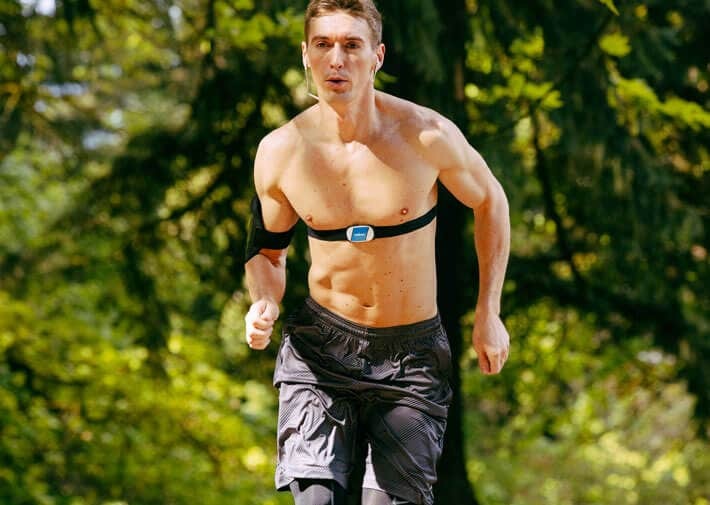 Discover why TICKR is the choice of these champions for heart rate monitoring. 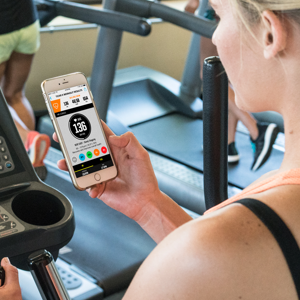 Discover how pairing your TICKR HR monitor with the RunFit app can help you get the most from every workout. Who says you don’t have the time? Never let a busy schedule prevent you from getting in a total body workout. 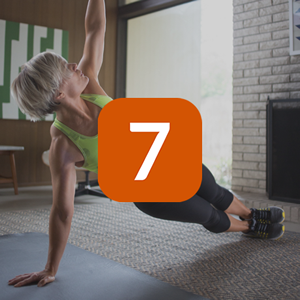 The 7 Minute Workout is the key to better results faster, even when time is tight. 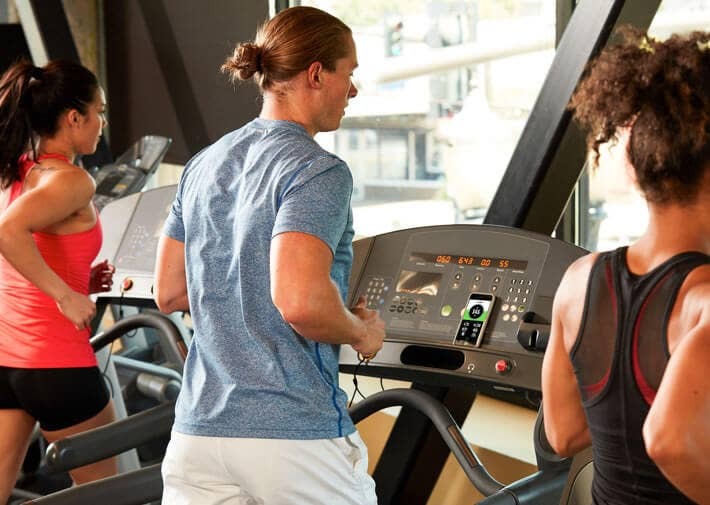 We understand that all the zones and number can be confusing, so we've broken down all the heart rate training essentials that'll help you get the most out of your TICKR and your workout. 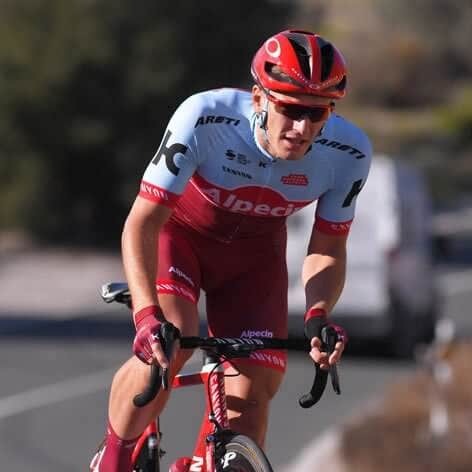 By supporting both Bluetooth and ANT+ connectivity, TICKR heart rate monitors allow you to connect to the widest array of fitness devices, like sport watches and bike computers, as well as the most popular training apps and platforms. 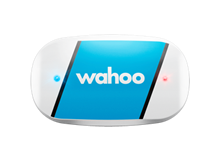 TICKR heart rate monitors are smartphone compatible, supporting both iPhone (iOS) and Android platforms. Heart rate can be a vital training tool helping you understand your baseline health and be a guide for your training efforts. Before you start tracking your HR here are all the details about what goes into heart rate training. Part of the beauty of running is its simplicity. You only need determination and your feet. At one point or another, most runners hit a plateau in pace or even become injured. The solution to these issues could lie in your cadence. 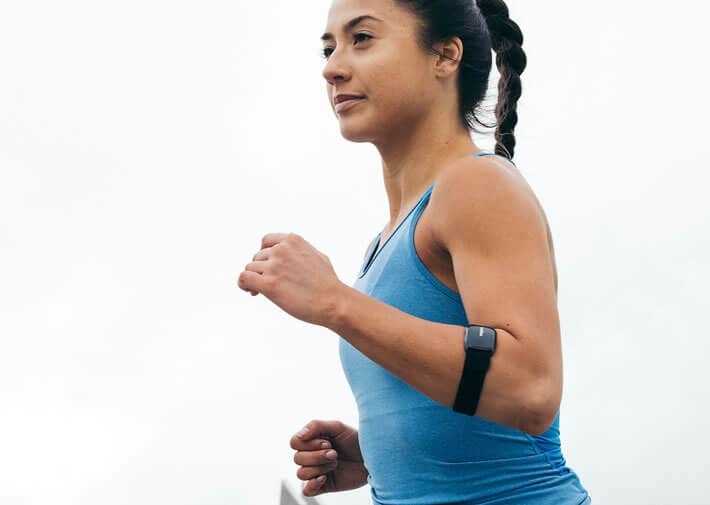 With TICKR X and RunFit you get data on heart rate, calorie, distance, cadence, repetitions, running smoothness, pace and time data, but what should you do with it? 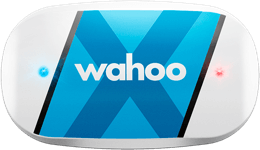 Find out how it can help optimize your routine and meet your fitness goals. 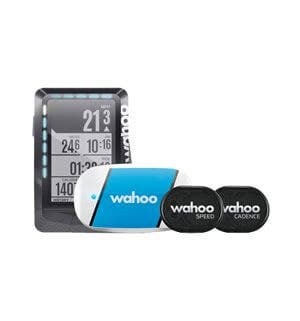 Take advantage of special deals and packages designed to help you get the most from your Wahoo TICKR Heart Rate Monitor.